Launching early June 2013, DFTD is a breakout label to Defected Records. Focusing on fresh, new and undiscovered talent from around the globe - along with the occasional curveball release from established acts, DTFD has released music from the likes of Guti, Jonas Rathsman, Forrest, Andre Lodemann and NiCe 7 over the past 5 years. 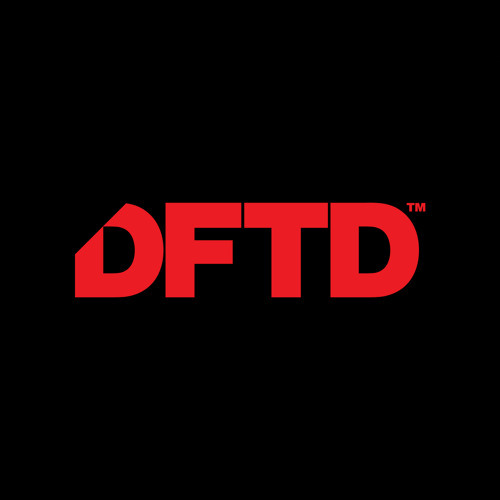 DFTD complements its parent label and has a more diverse musical remit, releasing a broad range of electronic music, focussing on quality, discerning dance music.